Book your stay at the SpringHill Suites Tallahassee Central hotel and take advantage of free wired/wireless Internet, free daily hot breakfast buffet and free parking. 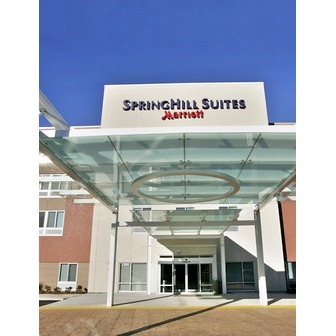 We are located just 2 miles from downtown and are just 1 mile away from Governor's Square Mall. Ideal for business and leisure stays, other nearby attractions include the State Capitol, Challenger Learning Center, Museum of Florida History, Tallahassee's Famous Canopy Roads and the opportunity to play at great golf courses. We make it easy to attend events at Florida State University and Florida A&M University both within 4.5 miles of our Tallahassee hotel. Our smartly designed suites are 25% larger than comparably priced hotel rooms and offer a large well-lit work desk and pantry area with mini-fridge and microwave. Our fitness center and outdoor pool will help you keep up your routine. 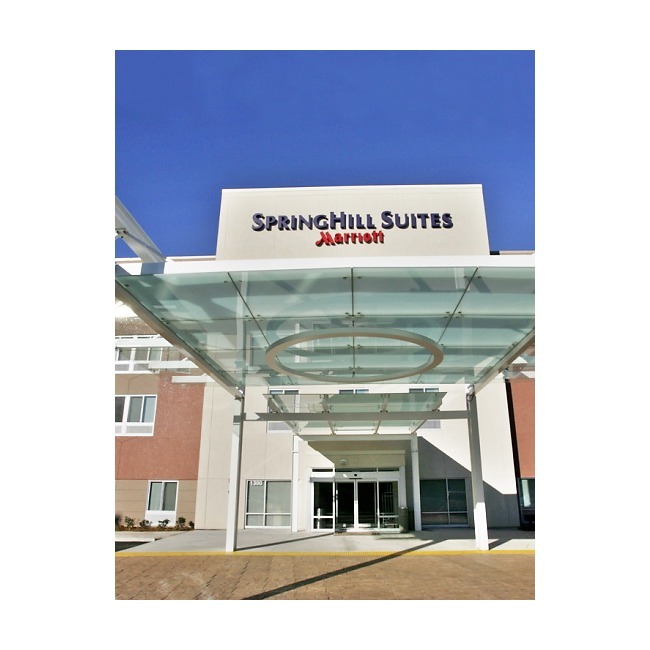 The SpringHill Suites Tallahassee hotel is your home base when visiting Florida's State Capital.